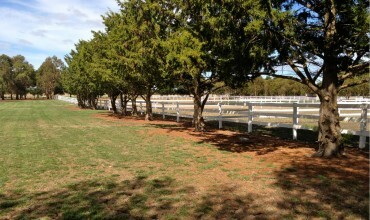 What a fantastic year it has been for us supply quality Horse Fencing all over Australia. Thanks to all our customers and quality suppliers who have helped make this such a rewarding year. After all without you we would not be here. it has been a great success for Bounce Back ® Horse Fencing and a real privelige to serve the Australian equine community. Like many Australian manufacturers we have an annual shutdown for necessary maintenance and upgrades over the Christmas/New Year period. Next year look out for new products that will expand our already comprehensive horse fencing range. Our Factory and office will be closed from Monday 21st December to Tuesday 5th January 2016. Please be patient with us at this time, we will be in touch. At all times fee free to email bounceback@acaciaproducts.com.au with any questions or contact us via our Facebook Page. 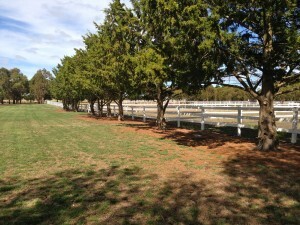 We will address any horse fence enquiries in a prompt matter and as always urgently respond to customers requests. Don’t worry we’ll get back to you, regardless if we are at the beach or watching the cricket at the time. We are hear to help you with your horse fencing questions at any time. Geof Smith will be available for all enquiries on 0400818601.